Add refined sophistication your home by choosing to feature the Ametista mosaic tile in your kitchen, bathroom or any wall of your home. 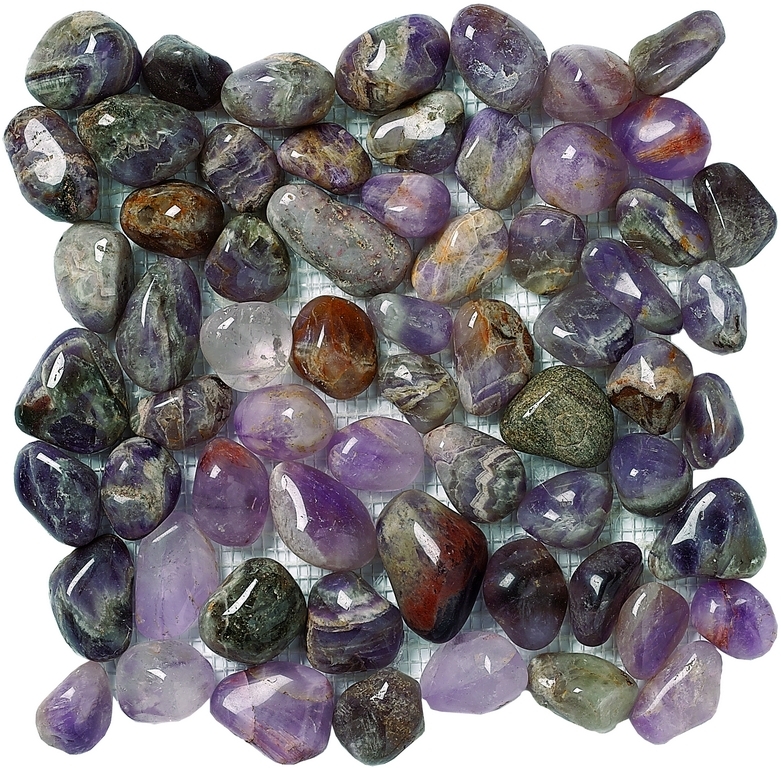 This unique mosaic tile is designed with semi-precious amethyst stone and is absolutely gorgeous. It is ideal for combining with white and black tiles, décor and furnishings. It is available in a standard size of 26x26cm and is sold per piece. The Ametista mosaic tile is perfect for use in indoor settings including kitchens and bathrooms. 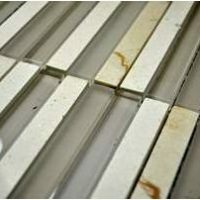 The special design of this tile allows installation with a minimum of grouting, which lends a neater finish. Also, the polished surface finish of the stones makes it look incredibly elegant and modern. The Ametista mosaic tile is manufactured to the best of standards and it exhibits impeccable workmanship. The stones in the mosaic are hardwearing and will offer a shiny finish for years to come. The Ametista mosaic tile is built to last and it offers exceptional value for money. 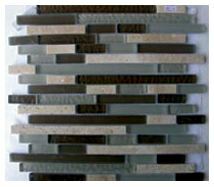 So, if you’re looking for a sophisticated mosaic tile in Perth, look no further than the Ametista mosaic. 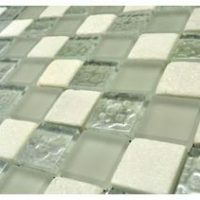 Buy this tile at a competitive price from our online store today to take advantage of our 14-day money back guarantee!